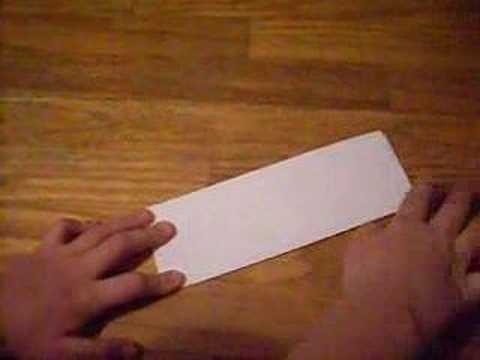 Who knew that a thin, innocent piece of paper had so much potential for creating loud and annoying sounds? This video will teach you how to make a paper popper in only three easy steps that will allow you to make loud noises over and over again, scaring friends, family, and pets. No non-paper materials required.